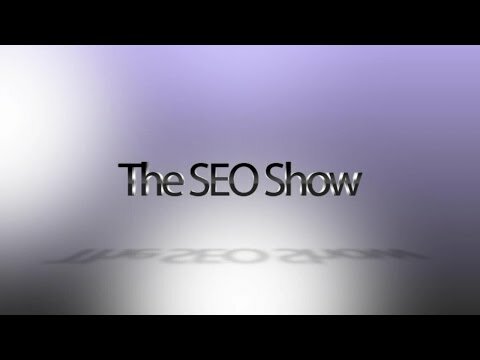 On the heels of our ICC Keyworkz Product launch, we were invited onto The SEO Show with Frank Schwarz to discuss our philosophies of web building and so on. 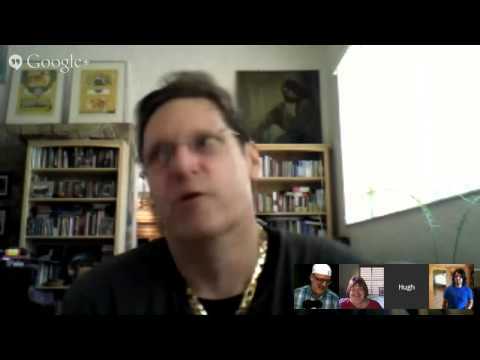 Here is myself Hugh J. Hitchcock and Web Dimensions COO Tania Shipman live on hangout with Frank. Frank's a fun guy and we always have fun shooting the bull about internet marketing, product launches and so forth. You may find the conversation interesting if you're into website building, search engine marketing and content creation and/or software product creation. Please consider sharing this if you find it interesting.